My girlfirend and I spent 3 nights on St. John back in late March. While our trip here was short, we were able to cram a lot into those days while still having time to relax on the beach. We stayed at Cinnamon Bay Campground, see review here. 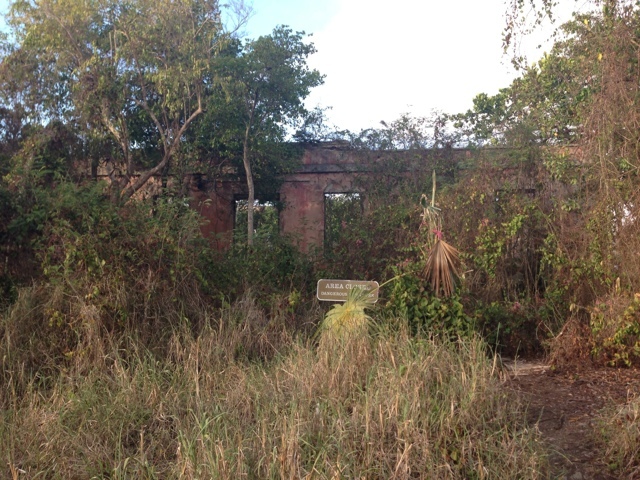 Most of St. John is part of the Virgin Islands National Park, so its not surprising that most of our trip consisted of exploring the park. 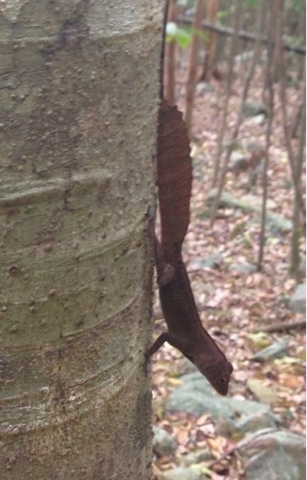 Hiking - there are several very nice hiking trails that are within walking distance of the campground. The trails that we hiked were well maintained. As a word of warning, some of the trails can be steep so make sure that you bring a good pair of hiking boots if you plan on doing much hiking. If the trail says "moderately steep" they actually mean very steep. 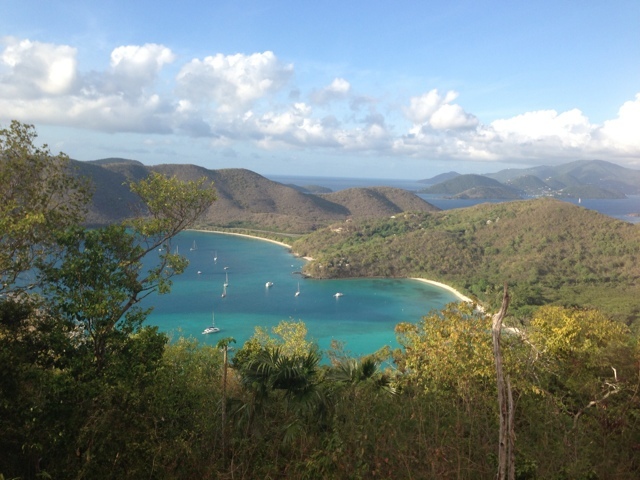 We hiked the Cinnamon Bay trail, Cinnamon bay loop and the America Hill Spur trail. Trail map can be found here. Snorkeling - Cinnamon bay has some pretty good snorkeling just off shore from the equipment rental building. The beach is long and we had a little trouble finding the actual reef. The water clarity was good and there was a nice variety of reef fish and coral. 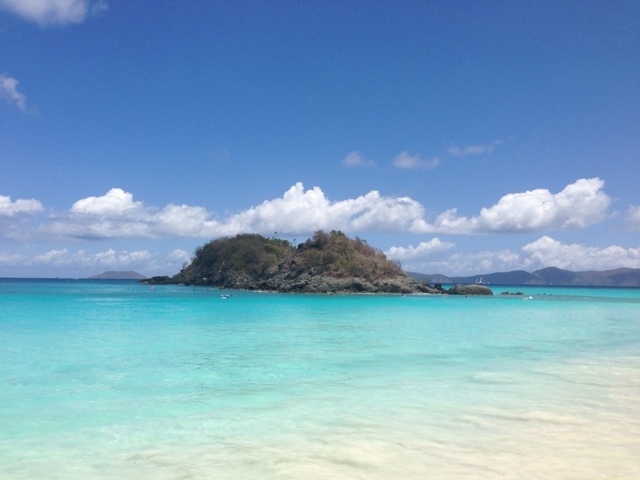 Our second day we hiked over to Trunk Bay. There is a 4$ entrance fee for the beach, but if you want to do some serious snorkeling this is the place to be. Just off shore to the left of the small island is an "Underwater Trail" This trail is part of the national Park and is a series of underwater signs describing the coral and fish. The water clarity here is much better than Cinnamon bay and the variety of marine life was also superior. We even saw a sea turtle. This beach did really fill up later in the day (around 1pm) but before that it was not very crowded. Cruz Bay, Ferry back to St Thomas - Cruz bay on St. John offers a good selection of shops and restaurants. It is much more atmospheric than Charlotte Amalie. 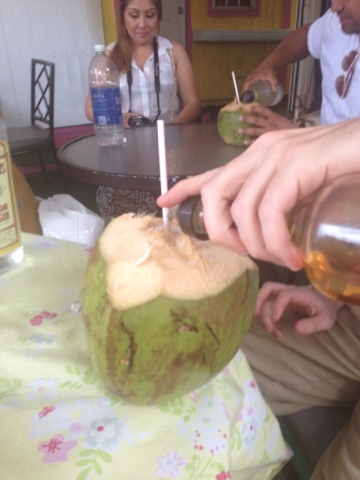 On our way back to our ferry we came across a stand selling fresh coconuts with rum. The name of the stand was "ourmarketsmoothies.com". Not surprisingly they also have a website. Thomas the "drink specialist" will cut open a coconut with a machete and will let you fill it up with rum, free refills allowed and encouraged. On St. Thomas we walked around Charlotte Amalie for a little while before and after our ferry. The town seemed to be geared more towards cruse boat visitors. There were tons of duty free shops selling jewelry, watches and alcohol. Most of the shops were very touristy. If you do chose to spend a lot of time in town a cheap way to get around is via "safari" taxi. These are open aired taxis which are 1$ per per ride. 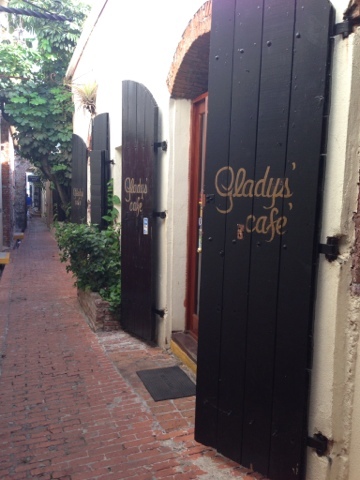 We did stumble across a very good restaurant in Charlotte Amalie called Glady's Cafe. 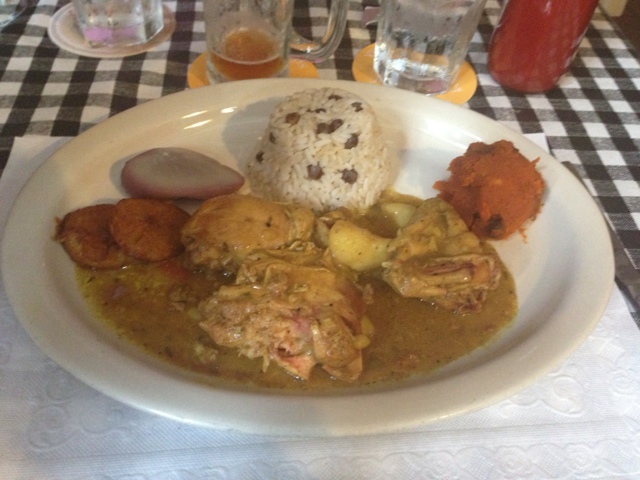 They served several west Indian dishes. We ate here two times and were very happy on both occasions.